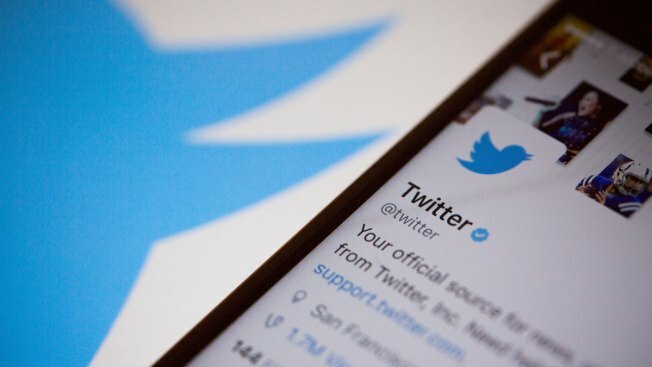 In the tweet in question, Loomer called Omar "anti Jewish" and said she is a member of a religion in which "homosexuals are oppressed" and "women are abused"
File photo: The Twitter Inc. logo. Far-right activist Laura Loomer became the latest conservative figure to be kicked off Twitter when her account was shut down Wednesday, NBC News reported. "I've been silenced in America," Loomer said in a video posted to YouTube in response to the Twitter ban. She had more than 260,000 followers on the social-media platform before her suspension. She also denied violating Twitter's rules. Former auctioneer Rep. Billy Long (R-Mo.) used his unique skills to override the voice of right-wing activist Laura Loomer, who had interrupted the House Energy and Commerce Committee hearing with Twitter Wednesday.